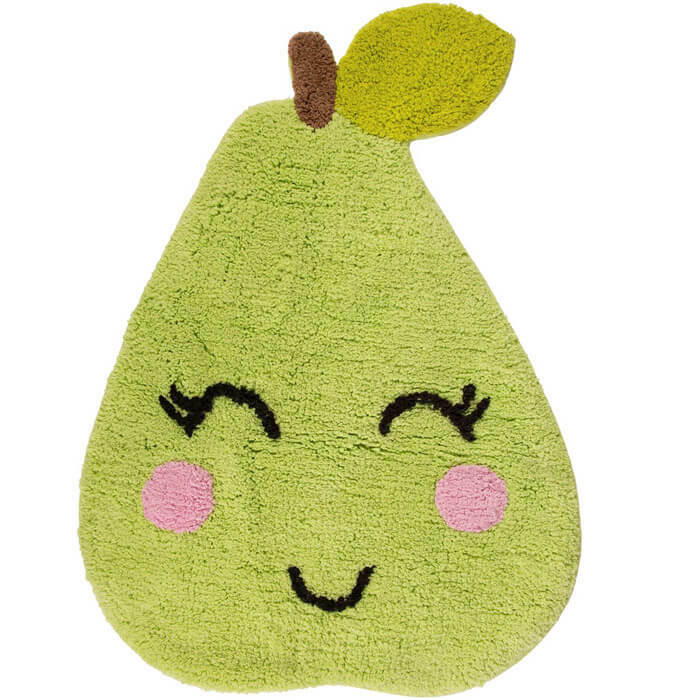 The Poppy Pear Rug will bring a smile up on your face! This gute pear is here to brighten your day! 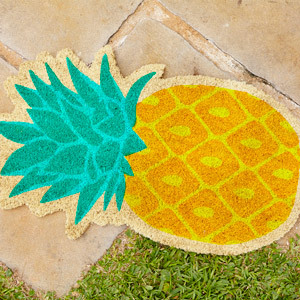 This rug is the perfekt accessory for every childs room or a great colourful accent in your living room.